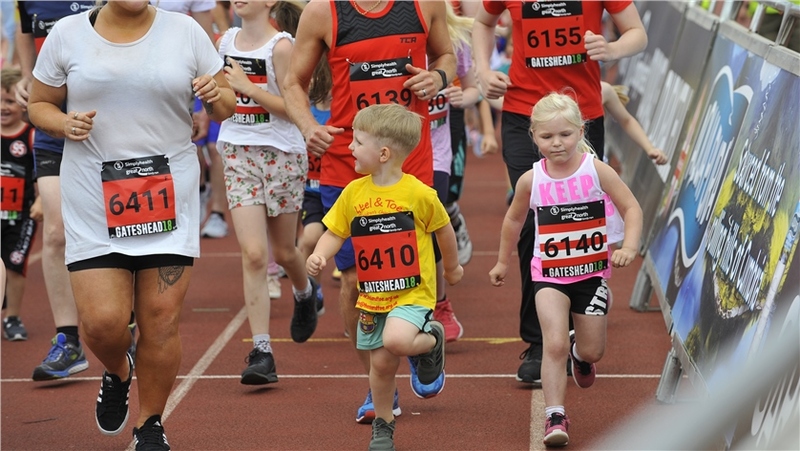 Please see below for the 2019 event day timetable for reference. 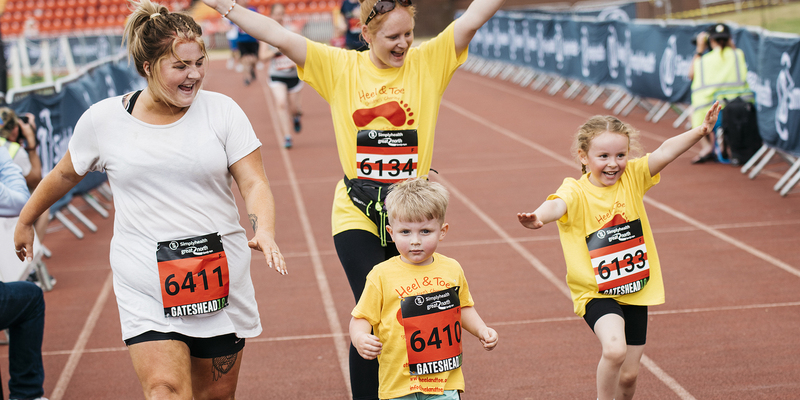 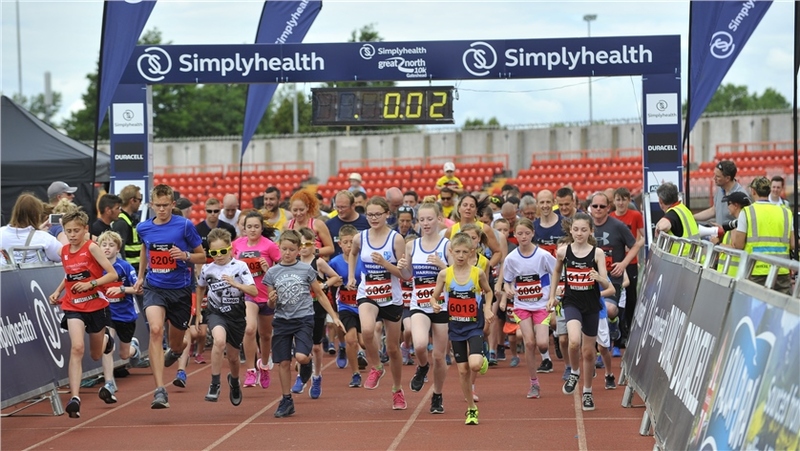 The Simplyhealth Great North Family Run starts and finishes inside Gateshead International Stadium. 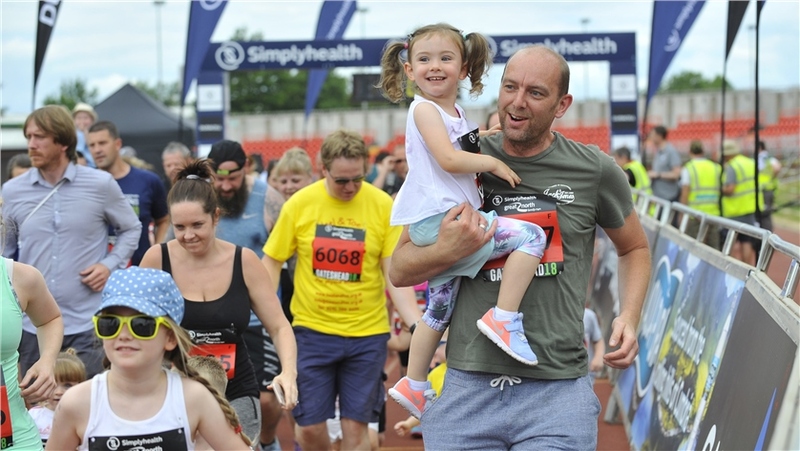 Runners set off on the mile route, travelling along the stadium track and heading out of the stadium and along past its popular football pitches. 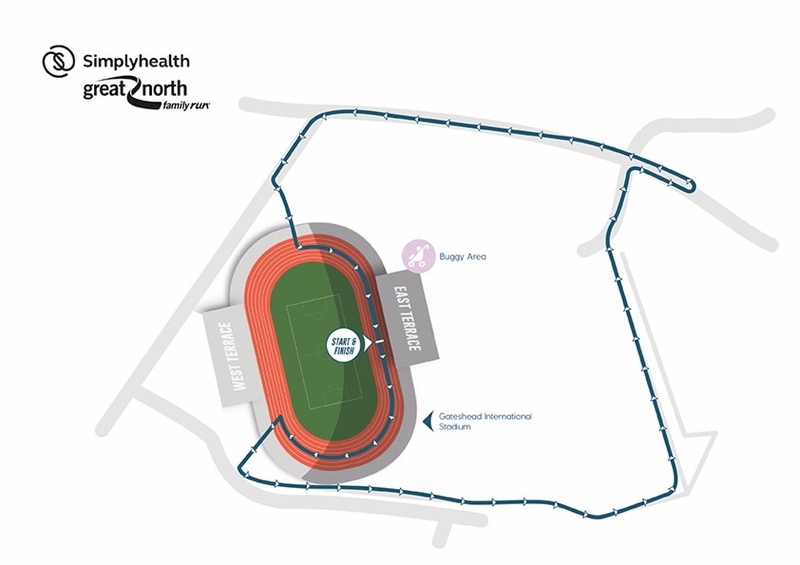 There you will turn onto Tyne Main Road before heading along Neilson Road and returning back into the stadium where cheering crowds will welcome you as you cross the finish line!